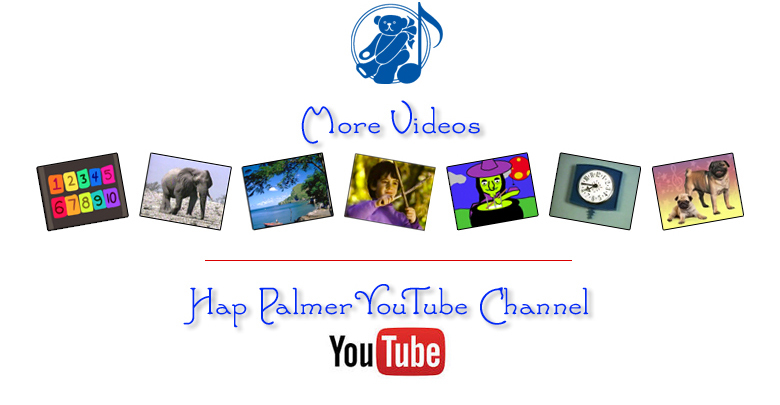 Hap Palmer MP3 downloads available at CD Baby and iTunes. 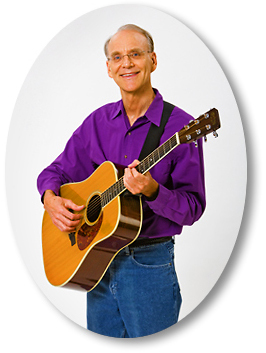 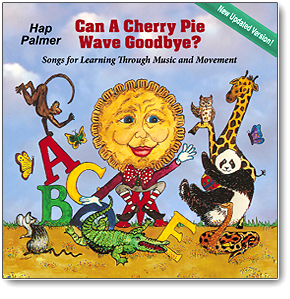 Each title includes melody notes, guitar chords, lyrics, and activities. 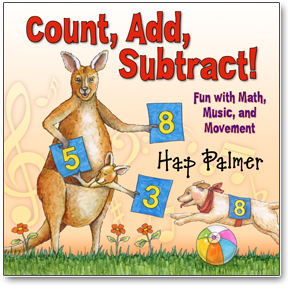 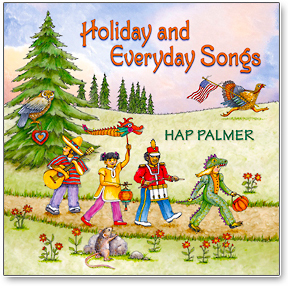 Check out the Hap Palmer Music for Children on Facebook.